This week’s Feature Friday comes from Beth Angermeier. 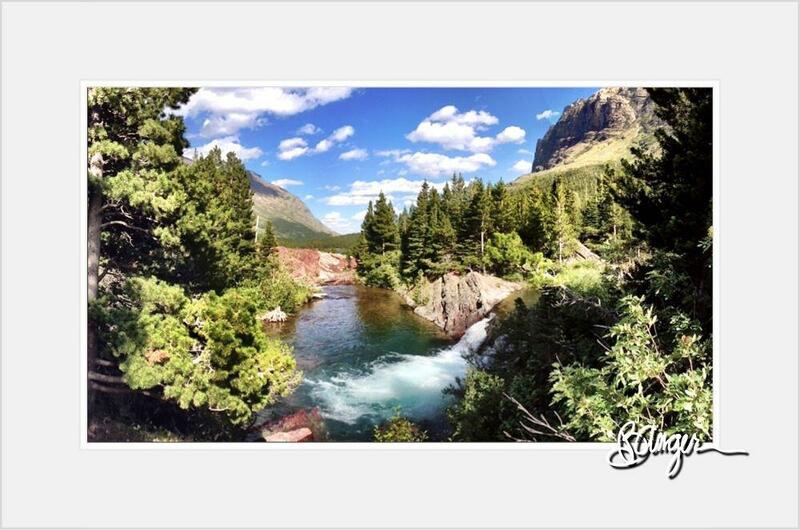 She’s a Glacier National Park lover (obviously), a fan and the recent winner of the Geigerrig Pack giveaway. 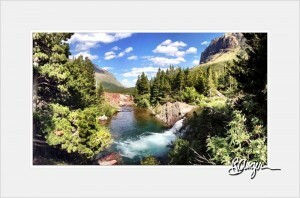 Check out her Facebook album from all around Glacier.